SHELDON GOES TO WAR WITH A HUMMING REFRIGERATOR, ON THE SECOND SEASON PREMIERE OF “YOUNG SHELDON,” ON A SPECIAL NIGHT, MONDAY, SEPT 24. Note: This episode replaces the previously scheduled season premiere. 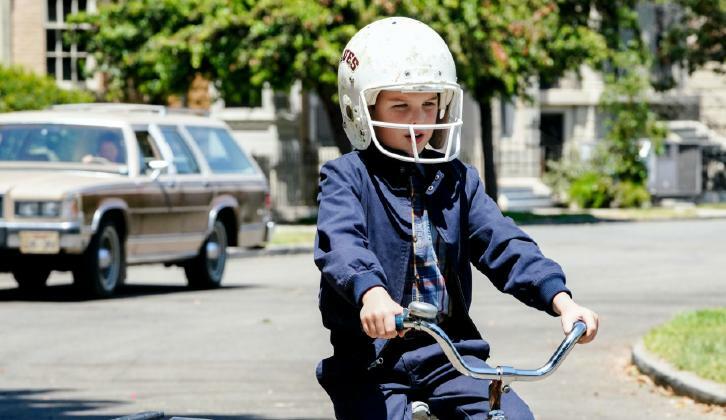 “A High-Pitched Buzz and Training Wheels” – After Sheldon dismantles the refrigerator to stop an annoying hum, he gets a paper route to pay for the repairs, on the second season premiere of YOUNG SHELDON, on a special night, Monday, Sept. 24 (8:31-9:00 PM, ET/PT) on the CBS Television Network.